Charming 3-bedroom home located in a highly desirable Ontario neighborhood. As you walk through the front door, you'll immediately notice the rich solid wood floors and the natural light coming through the large living room windows. You'll appreciate the spacious kitchen that features beautifully maintained cabinets, granite countertops, and convenient separate laundry room. The home has spacious bedrooms and beautifully maintained bathroom. The large backyard features a covered patio with tons of shade and plenty of room for get-togethers with family and friends. The large driveway has enough space for your cars and RV or boat. 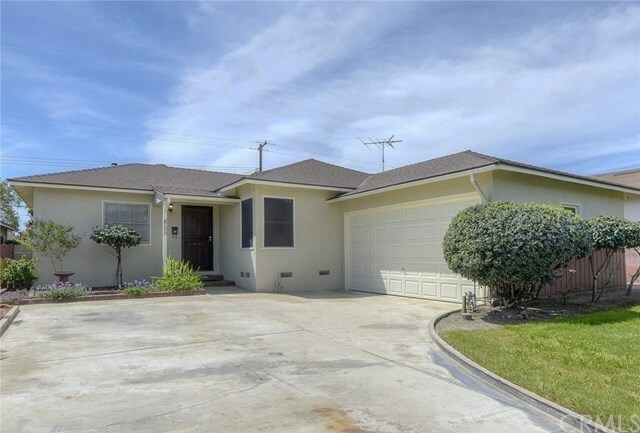 This home is located within minutes to schools, shopping, and the 10 freeway. Directions: From 10 Fwy, Take Mountain Ave. (South), Turn Left on W. G St., Turn Right on N. Boulder Ave, Then Left on N. F St.